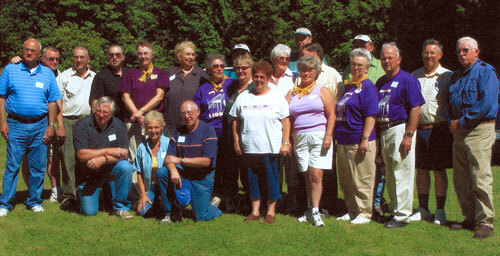 This photo was taken Saturday August 20, 2005 at the 1950's Reunion at *** Park and the names may not represent everyone attending the 1955 Class Reunion Friday the 19th as well as Saturday. LaMarr Hood, Connie (Scales) Eldridge, Ed Rohweder, Joan (Weckerly) Schmidt, Sharon (Gross) Cowan, Kathleen (Boulton) Radloff, Earl Fahlrom, Pat (Chapin) Nelson, Hal William, Shirley (Davis) Williams, Bill Newby, Glen Rathvon, Anne (Roundy) Tonks, Ed Byrd, Jim Harris, Phil Royal, Stella (Turner) Cuthbert, Frank Olson, Mickey McGuire, Doug Gates, Gerald Keller, Chuck Komar. If we have missed anyone, please let us know. Anyone have photos to share? Concrete Class of '55 Celebrates Fifty Year Reunion “Not Finished – Just Begun,” our class motto, was drug out, dusted off, and we celebrated! Twenty five of our class were able to get together on August 19th and 20th. We also had contact with eight classmates who couldn't attend. Six others, who have passed on, were remembered as great people and dear friends. 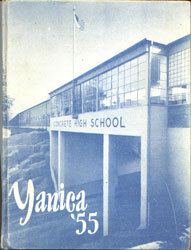 Anne Tonks distributed nicely done 50 year supplements to our “Yanika” yearbook. Hal and Shirley Williams ran films of our class reunions through the years. Stella Cuthbert and Mary Anderson led a remembrance for our classmates who are deceased. We shared messages and information from classmates who couldn't be with us. George Anasis read a letter from Superintendent McIntyre, who had fun and insightful memories of our class. Bill Newby gave a tour through the expanded building and grounds. There are many good changes, but there is so much of “our school” that remains - with special memories for each of us. In the evening we met at Anacortes for a “Sunset Dinner Cruise,” arranged by Jerry Keller, on the “Mystic Sea.” It was a relaxed and lovely evening to enjoy the water, the islands, an Orca rolling and feeding, a great dinner, visiting, and a sunset that highlighted this time together. Saturday morning we were part of the Cascade Day's Parade through down town Concrete. Our class float was hitched to Bill Newby's old chevy pickup. Bill provided the “activity run” for many of the upriver kids throughout our high school years. Saturday afternoon we joined the '50s picnic on the South Skagit. 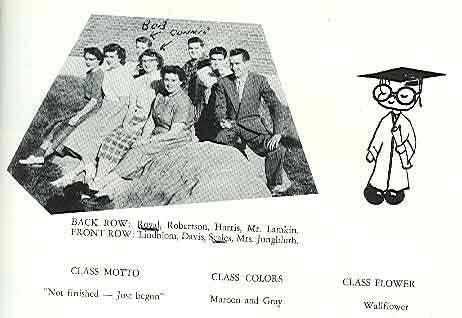 Since we were a middle 50s class, we have very close connections with so many people from that decade. We wish to thank Ray and Bonnie Drake, and the LaFluer “girls,” Nancy Moody and Penny Mitchell for their loyal dedication and work in making that much appreciated event happen each year. One of the most enjoyable aspects of our reunion, for me, was contacting and visiting with classmates even if they couldn't be with us. I want to thank you all for your wonderful support and participation. What a great class! Joan Schmidt and Pat Nelson, as our chosen co-leaders, are bursting with ideas and enthusiasm for our next reunion – a short five years away. Joanie has offered to cater a sandwich-salad picnic lunch - all you will need to bring is your beverage and $2.50 per person for the pot. After lunch we will meet in the high school commons. Stella will have a memorial for our classmates who have passed away. Anne will present our updated "Yanica." (Be sure to get the "Questionnaire" back to Anne soon.) Hall and Shirley will show a video of "Us" through time. We will be "out of school" by 3:00. 5:30 pm. - Meet at the Anacortes dock, with sailing at 6:00. This is a sunset dinner cruise in the Deception Pass Area with "Mystic Sea" charters. Jerry Keller is our liaison for this venture. The boat will have plenty of room to move around and mix. There will be a dinner choice of two entries. The price is about seventy two dollars per person, including tax and gratuities. Bring your own party drinks. Give Jerry your dollars on arrival. He has put up the holding fee. (If there is anyone who cannot pay the total amount, please let me know what you can cover, and we will cover the remainder.) We want everyone to share this event. We will be back in Anacortes at 9:00. 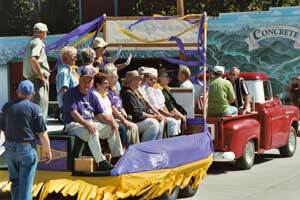 Saturday, August 20 11:00 am.- get ready to join the Cascade Days Parade (12:00).We can park at the high school and have a shuttle to our float - which will be lined up for the parade near the cement plant office. Bill N. will power the float with his '50s red Chevy pickup. I could use some help in decorating the trailer, in a little more formal motif than last year. We have the "banner" and lots of purple and gold material. 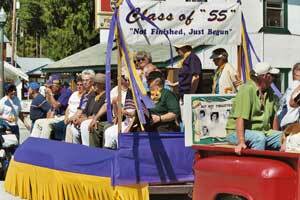 1:30 - Join the '50's reunion at Ray and Bonnie Drakes place on the South Skagit. For those who are not familiar with this great annual event - it is a pot luck picnic at a lovely site with a shelter and lots of room for campers. This has become a highlight of the summer season. Name tags are required - some of us are a lot older - but just as much fun! We will have directions for you at our "school picnic." 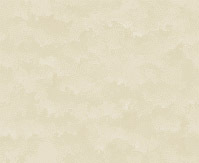 I really hope that most of us can join for this banner happening. We want to get in touch with and invite people who were class mates but moved before graduation. I know that some of you are also in contact with teachers - could you pass the word along to them and invite them to join us. Please let me know as soon as you can if you will be with us. My phone # is: (360-853-8408); my address is: 47237 State Route 20, Concrete Washington; my e-mail is: heartwoodhill@yahoo.com. Thanks to everyone for the input, and I would love to have any more thoughts. Frank Olson is working on a book concerning his Skagit County pioneer family, we look forward to that.